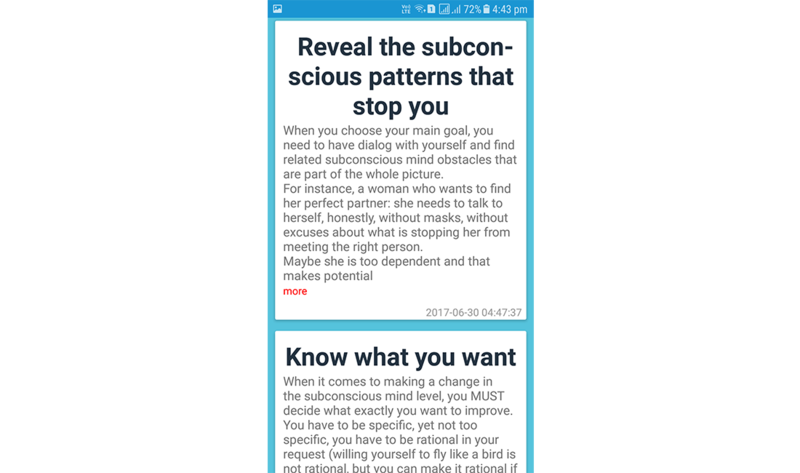 Programming of the mind app provides way to induce relaxation, meditation, creativity or sleep state of your mind. 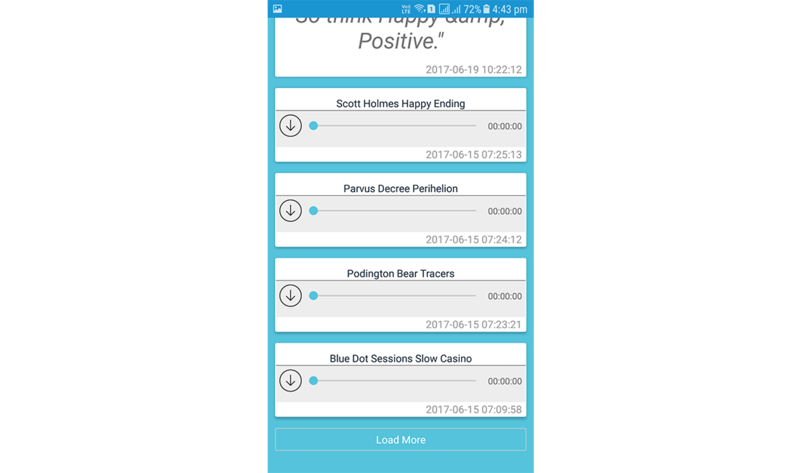 Get positive attitude and heal depressed mind by reading motivational stories, articles and quotes.Achieve the mental state you desire with the help of Binaural Beats and meditation.Combined with ambient sounds and music to stimulate relaxation. 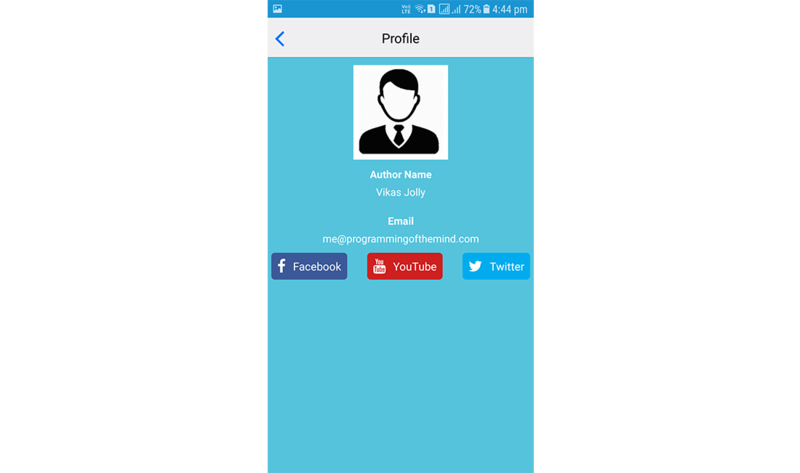 To develop an app which is able to handle different types of posts e.g. quotations, audio, video and long text. All these should be easily manageable. We developed a blog using Wordpress and set of REST APIs. This allowed admin to manage what he wants to show on app right from Wordpress admin panel. 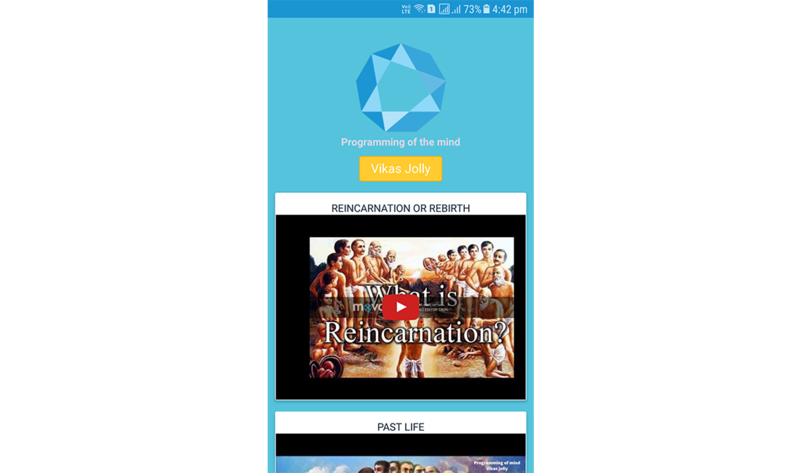 Client was satisfied with the ease he can manage his content both on web and app.